For the average car, changing oil should take place every 7,500 miles or once per year, whichever comes first. If you’re using diesel and turbo gasoline, the change rate should be twice a year (every six months). In terms of mileage that’s roughly 3,000 miles. The figures cited above are for ideal / normal driving situations. However there’ll be times when the vehicle is placed under stressful conditions. These are sometimes called severe service driving situations. Examples of severe service driving are short journeys (under 12 miles) and traversing in the winter time. Other instances include crossing rough roads and high speed motoring in hot climates. Going through heavy traffic is another example of severe service driving. If you go through these often, changing oil should be done every six months. Some drivers would even suggest the 3,000 mile / six month frequency be adapted at all times. Regardless of the driving conditions, it’s better to be safe than sorry, they say. The more you drive, the more blowby accumulates. The result is unburned fuel being placed in the crankcase. This causes dilution and can lead to numerous problems. Diluted oil can lead to low performance. The vehicle will also produce more emissions. This in turn leads to more fuel consumption and extra expenses. 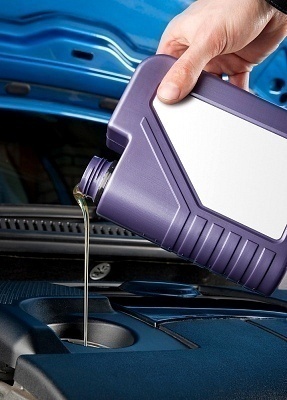 Rather than changing oil every six months, you can have oil samples analyzed first. At $15 to $20 per oil sample analysis, it’s not practical for consumers. But if you’re into the trucking business, an analysis might be worth the cost. An analysis focuses on the acid level in the oil samples. The oil is placed in the spectrometer and further scrutinized. Using this apparatus any contaminants in the oil will be seen. It’s recommend that you change the filters when you replace the oil too. Don’t believe the suggestion that filters only need to be replaced every year or two years. A filter needs to intercept the dirt before it gets through the oil. Replacing the filter regularly will ensure dirt is caught consistently. If you don’t replace the filter, plugging might occur. This will prevent lubrication and can destroy the engine. A qualified mechanic can replace the filter easily. If you’d rather do it yourself, use the correct type. Make certain the thread pitch fits your engine. If the SAE threads are not a match, it might cause severe engine problems. Used motor oil should be sent to a service station. You can also go to a lube shop or any other recycling center. They will know how to properly dispose of it. Don’t throw it in a landfill or sewer. 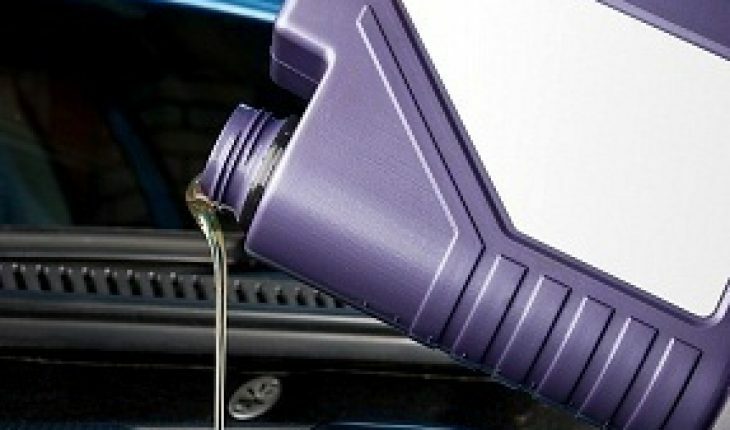 Used motor oil has traces of lead in it. In addition, the chemicals can pollute ground water if dumped carelessly. Changing oil is necessary for preserving your car engine. It can be time consuming but don’t try to put it off. It’ll end up costing you more time.